E-commerce is great, because there’s never been a better time to jump in and get started with your business dream. But e-commerce is also tough, because competition is strong and margins can be slim. How can you grow your business and be one of the few that goes the distance? There are a number of different shopping platforms you can choose from, so there’s something for everyone. The most popular online storefront is Shopify, since a lot of people fine the dashboard to be easy to use. If you need something cheaper, at least when you’re starting out, you can go with the free plans on Big Cartel or Ecwid. If you’re selling only a limited range of products, Volusion Mini and Ecwid Venture offer plans for around $15. One great way to get items at steep discounts is to bid for Amazon return pallets and use them to stock your e-commerce business. You just choose the pallets with the type of stock you’re looking for and then make a bid. Amazon has a liberal customer return policy, so many items are in new or like-new condition. Before you bid on a pallet, you’ll find out what condition the items are in. There are plenty of software options available for tracking inventory. Some of the best include SellerCloud, Channel Advisor, and nChannel. Most can connect with Shopify or whatever selling platform you’re using. The key to getting good software is to see what other people like you think about it, so you can evaluate how well it will work for you. Use TrustRadius to evaluate any software you’re thinking about using — sites like that don’t have any skin in the game, so you can be sure what you’re reading is unbiased. If you’re not already using Google Analytics, you need to be. This is the best tool out there for determining what percentage of your users come to your website from ads, the average time they spend checking out, and which products have the best return on investment. The key is to set up advanced tracking so that you’re getting access to the data you need. Be sure to track product view pages, purchase pages, and your “Add to Cart” clicks. Once you find out what your customers are doing, you need to be able to optimize your site to fix issues. Use Visual Website Optimizer to test changes to your website with different customers. Once you know which headline copy or style of “Add to Cart” button works best, you can roll it out for everyone. You might be surprised at how big a difference a little headline copy or CTA button color change can make. Just be sure to change only one thing at a time and set up the right tracking, so you’re sure about what’s making the difference. Once you have some customers (or prospective customers), you need to communicate with them. The key is sending out emails that connect with your customers and satisfy their needs. Don’t just spam them, or else they’ll unsubscribe from you. MailChimp is a great tool that integrates with Shopify and lets you create personalized emails based on data from their visits and purchases. You can send promo codes to loyal customers and reminders to people who have put things in a cart but didn’t buy. Once you get all these cool software solutions, you need to get them integrated. A lot of things work natively with Shopify, but not everything. Plus, you might want to use a different storefront anyway. Zapier connects all your tools and makes them talk to each other. This is one of the best integration tools out there, and if you’re having trouble keeping track, give it a try. 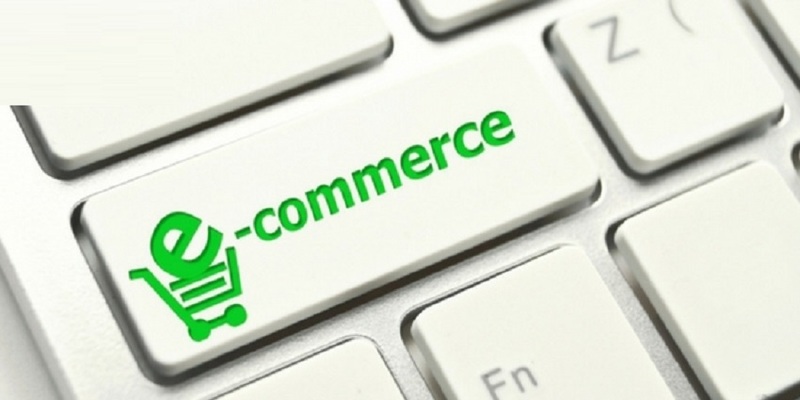 Your e-commerce business will be off the ground in no time.